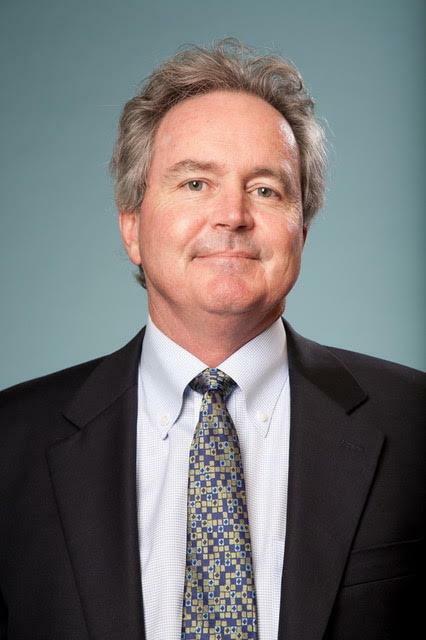 Patrick Cox﻿ began his career in 1980 with Cities Service Company in Midland Texas as an exploration geologist. In 1983, he joined the predecessor of Cox Resources Corporation where from 1992 to 2000 he sourced, evaluated and presented oil and gas property acquisitions for an institutional investor. He was responsible for drilling and work-over planning, budgeting and capital expenditures and investor reporting for operated and non-operated properties and for the management of a staff of petroleum engineers, geologists, landmen, and accountants. In 2000, he coordinated the rollup of Limited Partnerships and a C Corp. and the engagement of a divestment advisory firm to market and sale assets through three transactions. Since 2001, he has been involved in investments in oil and gas, real estate and private equity and as a geological consultant providing unconventional shale play analysis and reserve estimates and valuations. He serves on the Advisory Board of W North Fund LLC & W North Fund II and as an advisor to AdGiants LLC, a fully hosted marketing management system to store, manage and distribute content for marketing, advertising and sales. Patrick graduated from Jesuit College Preparatory School of Dallas, received a B.S. in Geology from Texas A&M University, and is a member of the American Association of Petroleum Geologists and The Society of Independent Professional Earth Scientists. He serves on the Advisory Board of DFW USO, has been a Big Brother with Big Brothers Big Sisters and coaches youth basketball. He has been married to Kathleen for 31 years and has three children. 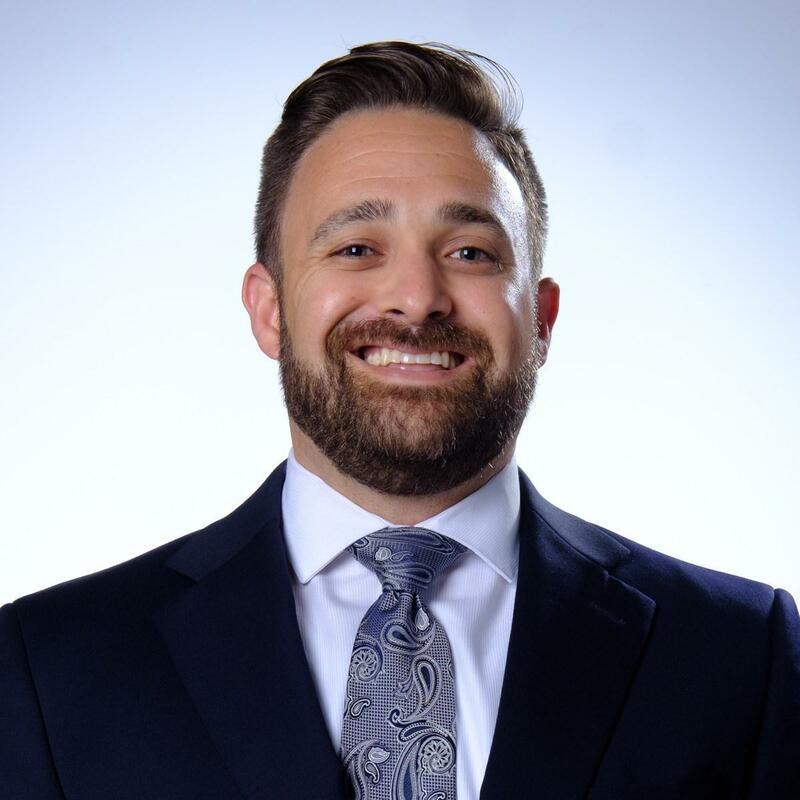 As Director of Corporate Work Study Program Operations, Justin Pierce﻿ is responsible for the day-to-day operations of CWSP, Information Technology and CRD Processes and Procedures. Before joining Cristo Rey Dallas in 2017, he worked for more than 10 years in the HR, employee benefits and healthcare space, serving a variety of customers including executive-level decision makers, human resources directors and third-party consultants. Mr. Pierce grew up in Mesquite, Texas, the oldest of four siblings. A first-generation college goer, he attended Southern Methodist University in Dallas and graduated from the Cox School of Business with a Bachelor of Business Administration degree. Today, Mr. Pierce lives in Dallas with his wife and young daughter. He enjoys traveling, spending time with family and friends at the lake, by the swimming pool, attending live music and sporting events. Lucero Piña serves as the Manager of Partner Relations with the Cristo Rey Dallas Corporate Work Study Program. In her role, she implements organic job growth with partners and cultivates community and supervisor relationships. Before joining Cristo Rey Dallas, she served as the Associate Director of Chamber Management at the United States Hispanic Chamber of Commerce. In her role, she served as the liaison for over 200 local Hispanic chambers around the country and delivered educational programing. Before joining the chamber, Lucero worked at the USHCC Foundation as the senior program manager, and The Fund for American Studies as an alumni and development associate. 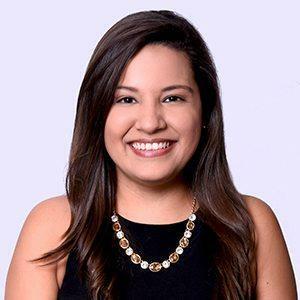 Lucero Piña was raised in Dallas, TX and is a graduate of Southwestern University, where she earned a Bachelor of Arts degree in Political Science and minors in Communications and Race & Ethnicity Studies. Rachel Oleksiak grew up in Flower Mound, Texas. She attended Marcus High School in FlowerMound and graduated in 2009. She went on to attend the University of Dallas in Irving where she graduated in 2013 with a Bachelor’s Degree in Spanish with an Education Certification. During her time at the University of Dallas, she had the opportunity to study in Rome and Costa Rica. Both experiences were amazing and really helped her find her love for traveling and languages. 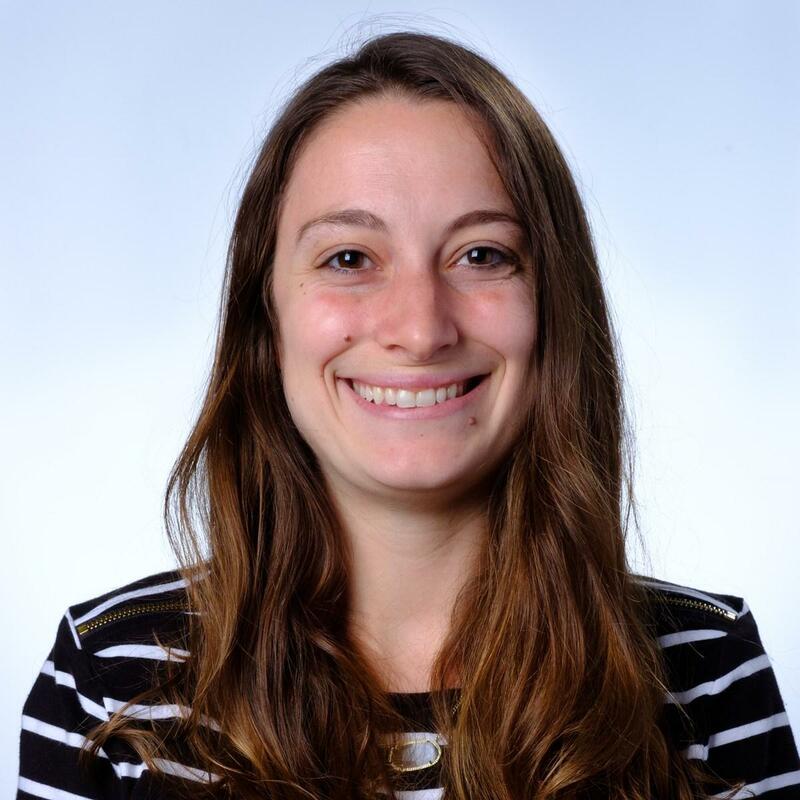 After graduating from UD, Ms. Oleksiak taught Spanish at Decatur High School. She returned to the Lewisville area to work at The Colony High School. During her time at TC, she taught Spanish and worked as Team Lead for the Spanish 1 Team. She also acted as National Honor Society Sponsor, where she organized service projects and managed the logistics of NHS. Ms. Oleksiak is so excited about the opportunity to use her Spanish and teaching experience with the Corporate Work Study Program. Ms. Oleksiak loves to spend time with her family, friends and dog, Lily. She enjoys running, doing exercise classes and reading in her free time. A Kansas native, Bethany Berrry graduated from the University of Dallas with a Bachelors in Psychology as well as a minor in Business. Prior to joining Cristo Rey Dallas, Ms. Berry’s background was largely among teens and adolescents, working for Big Brothers Big Sisters as well as a children’s psychiatric hospital. Her love for Cristo Rey Dallas’ contribution to the formation of the whole person, fueled her desire to join the fold.